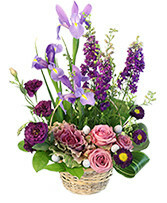 GET A BEAUTIFUL MIXED COLORS BOUQUET. 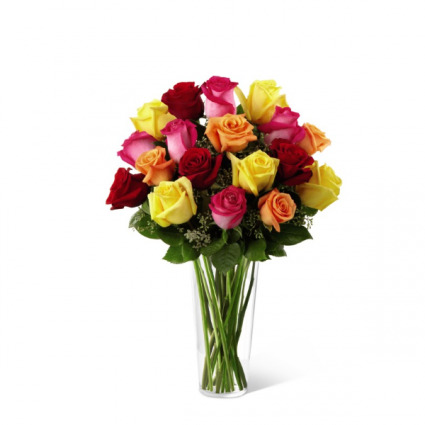 AVAILABLE IN 12 , 18 AND 24 ROSES. 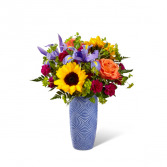 THE VASE COMES IN DIFFERENT SHAPES.